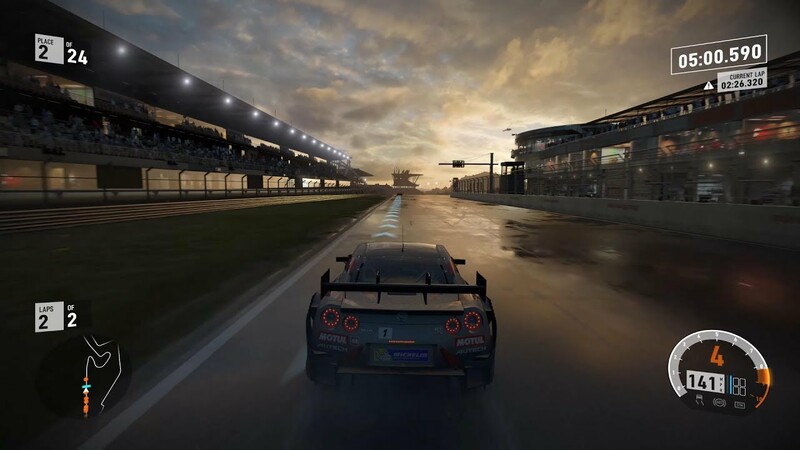 Developed by Turn 10 studios and published by Microsoft Studios, Forza Motorsport 7 is the tenth instalment in the Forza game series. It is a racing game that features a massive 700 plus cars and 32 locations. The game also features dynamic weather and customizable drivers. It also includes real race circuits from around the globe. A player can participate in Nascar and Formula E races as well. The game’s career mode is called Forza Driver’s Cup and is split into six tiers. Each of the six tiers will let the player choose between numerous racing series. Finishing races will earn the player Series Points, a specific number of which are required in order to level up to a new tier. Motorsport 7 also lays heavy emphasis on the collection of cars. As stated above, with its 700+ cars, players may have to put in an ample amount of hours into the game. It also features mods which are basically additional challenges that must complete alongside the races. Early reviews have a general consensus that the mods help in increasing the difficulty of the game, which, otherwise isn’t that hard. Progressing in the game will stack up in game credits which may then be spent on loot crates. These loot crades provide the player with mods, along with, cars etc. Forza Motorsport 7 also features an online mode with upto 24 players in one lobby and does not include any rewinds or restarts in case of a crash. The player must simply continue racing without stopping.